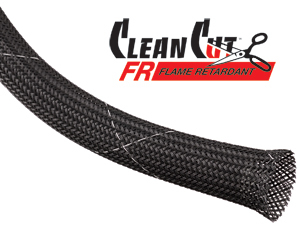 Clean Cut FR has all of the same qualities that make our standard Clean Cut so easy to cut and install, see with the added advantage of a flame inhibitor to provide an extra level of safety in certain applications. Under normal conditions, click CCF will quickly self-extinguish and minimize flame spread and incidental damage to surrounding components. The combination of flame retardance, troche ease of installation and nearly complete coverage makes CCF an ideal solution for many industrial and engineering applications. The tight construction of Clean Cut FR produces a smooth and attractive finished product that resists pulling and snagging. 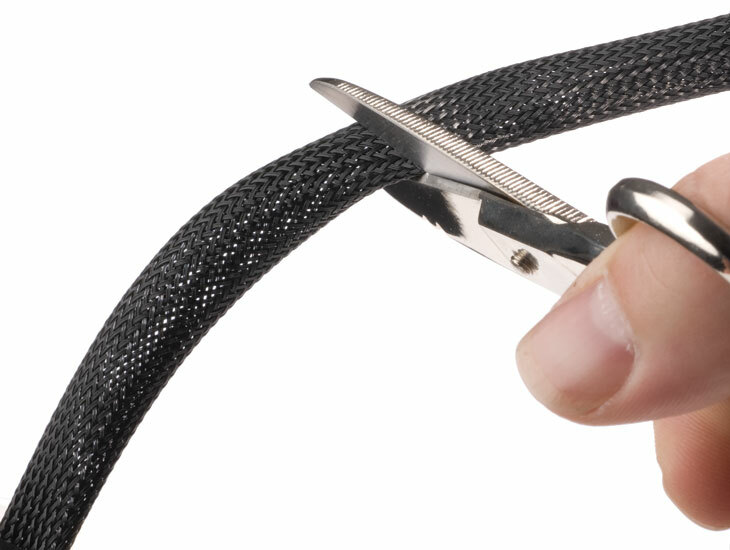 The unique properties of Clean Cut make it ideal for field installers when access to a hot knife is impractical or impossible.